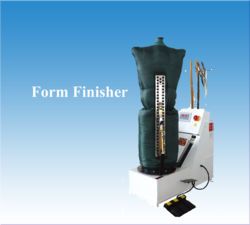 We are one of the celebrated manufacturers and suppliers of Garment Finishing Equipments that can be availed in different specifications. - Samples are tested with various types of bio-products. - Suitable upto 90°C temp. 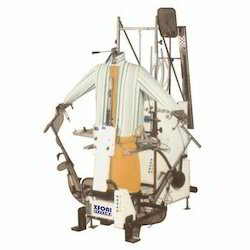 Ideal machine for carrying out sample or garment dyeing as well as finishing. Garment samples can be treated & tested with various types of Bio-products available now a days. Suitable upto 90°C temp.